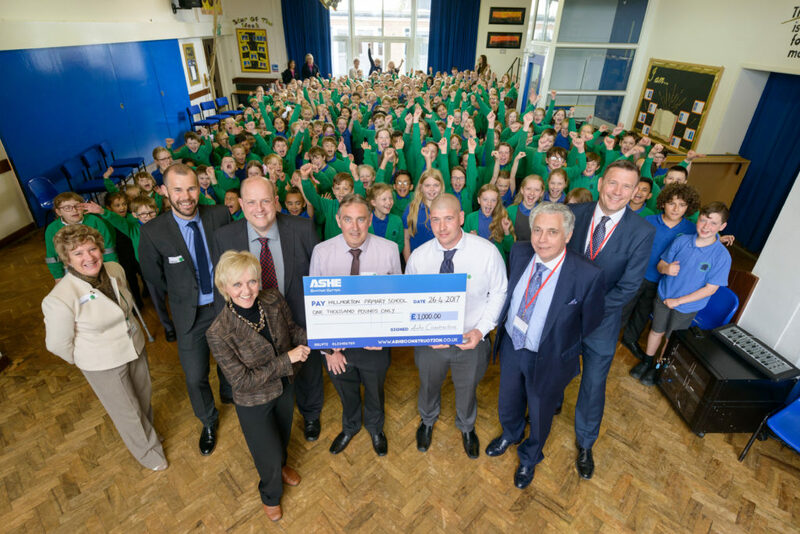 Major extension works at Hillmorton Primary transformed the school into a two-form entry school. The project completed 12 weeks early and defect free, well in time for the 2017 academic year in order to meet growing demand for pupil places. 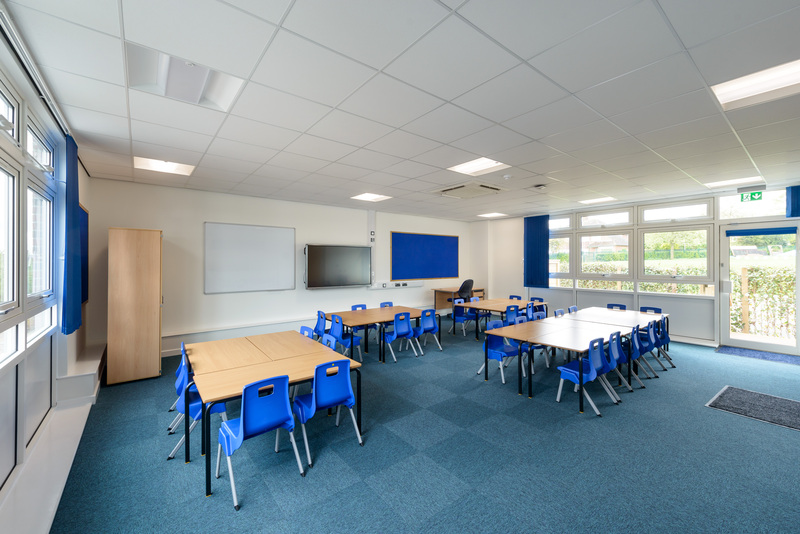 The works comprised the creation of an additional seven classrooms in total. 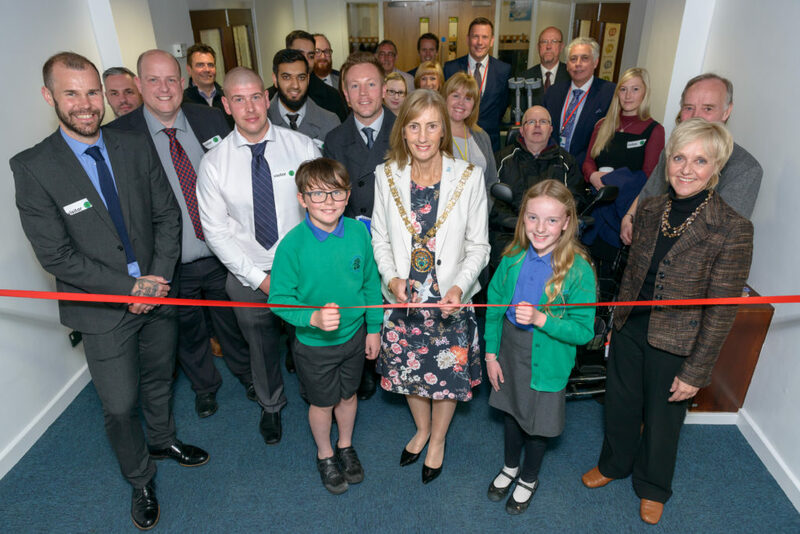 The project was split into two phases; phase one was the addition of two new classrooms and phase two included the development of a two storey unit with five new classrooms. 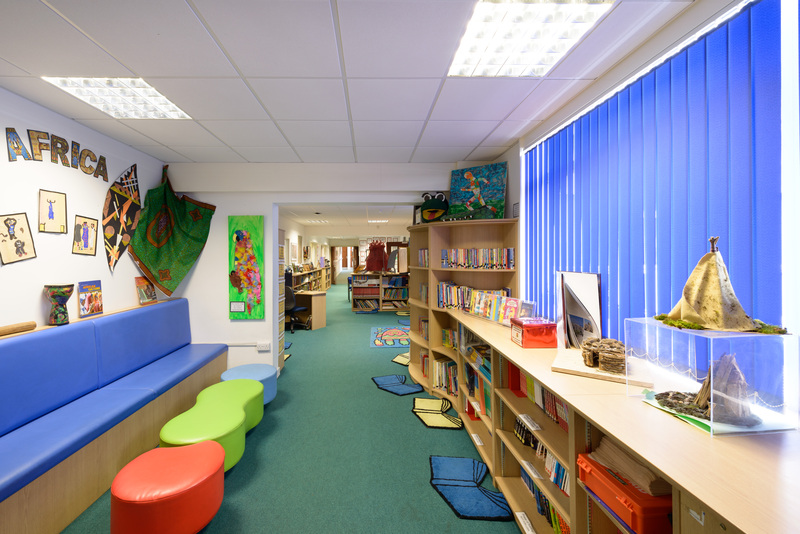 The refurbishment has created a bright and engaging working environment for the primary pupils. The project was delivered in partnership with Pick Everard, empa and Scape Group. At Hillmorton Primary School, we worked alongside our SIPs partner, Innovaré, to deliver a bespoke off-site manufactured SIPs system. 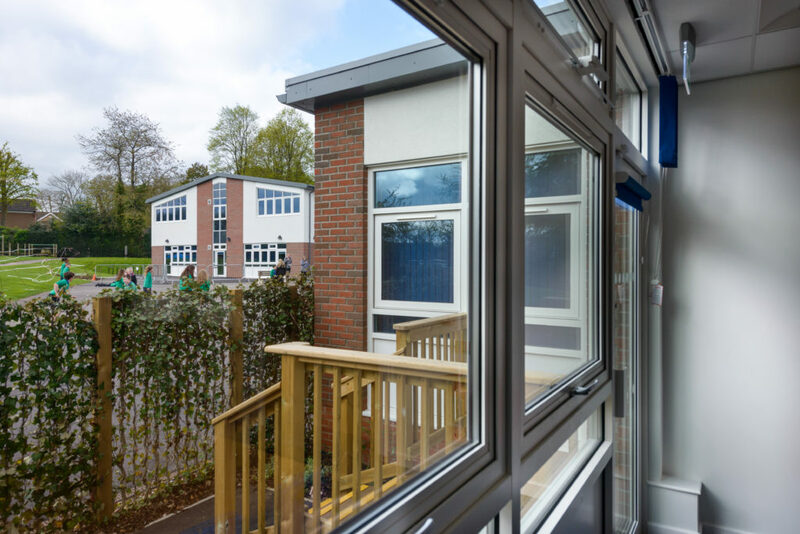 We have already successfully delivered a numberof educational schemes with Innovaré prior to Hillmorton Primary School using this approach, and were confident of the best way to apply this innovative solution to the project. 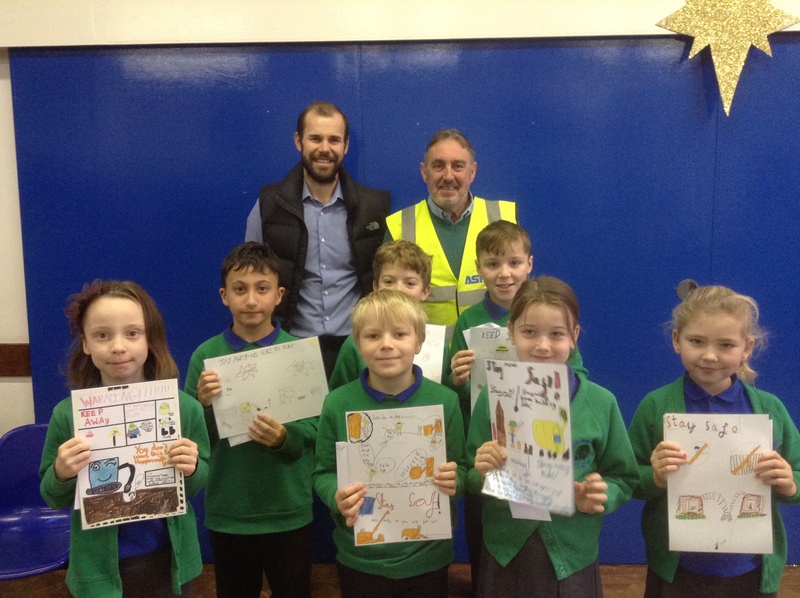 We undertook a safety poster competition for the pupils at the school, where 1st, 2nd and 3rd prizes were awarded for pupils from each school year for best safety posters. The posters were printed onto sign board and displayed around site. Ashe donated £1000 to the school library, which will be named the Ashe Library!